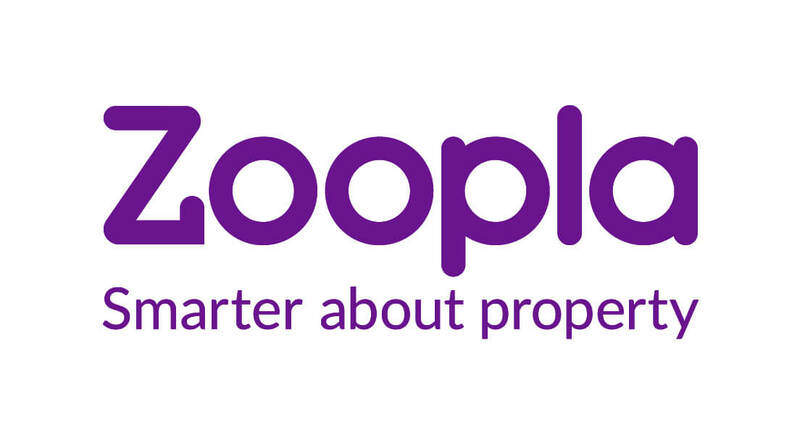 or to find out how much your property is worth. 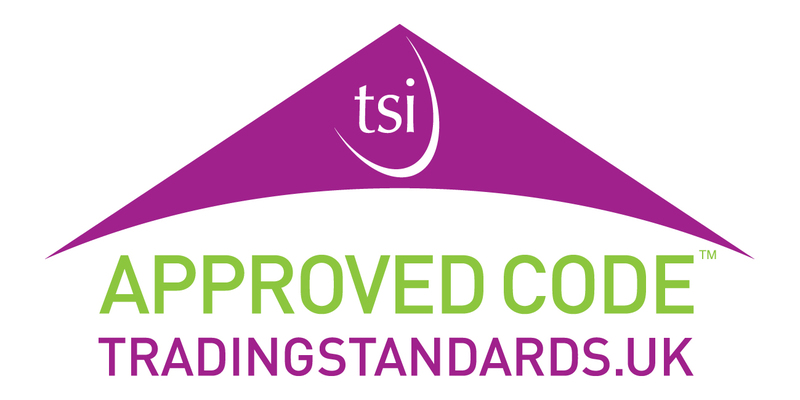 Great value and the quality and service was to a very high and professional standard! I would recommend to other property developers - Thank you very much. Femi from Homesforte is the person who I met and he is entirely different from other agents. He was polite and very helpful in finding my property. Homesforte would be rated 10 out of 10 in any part of the world or any working industry. They were very flexible and accommodating. I highly recommend anyone to do business with them and to stay at any of their apartments. 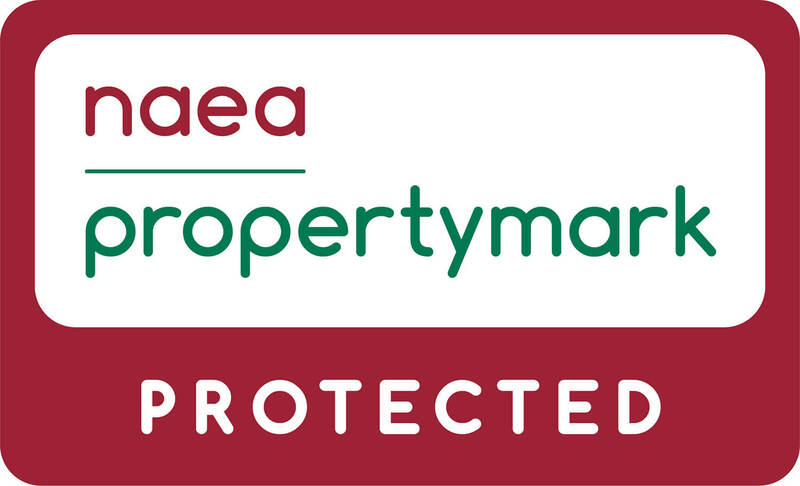 Homesforte is a licensed member of the National Association of Estate Agents (NAEA) and The Property Ombundsman Service (TPOS).